River Valley Baseball for Youth, now in existence for more than 30 years, provides youth baseball and softball programs for several hundred children each year. 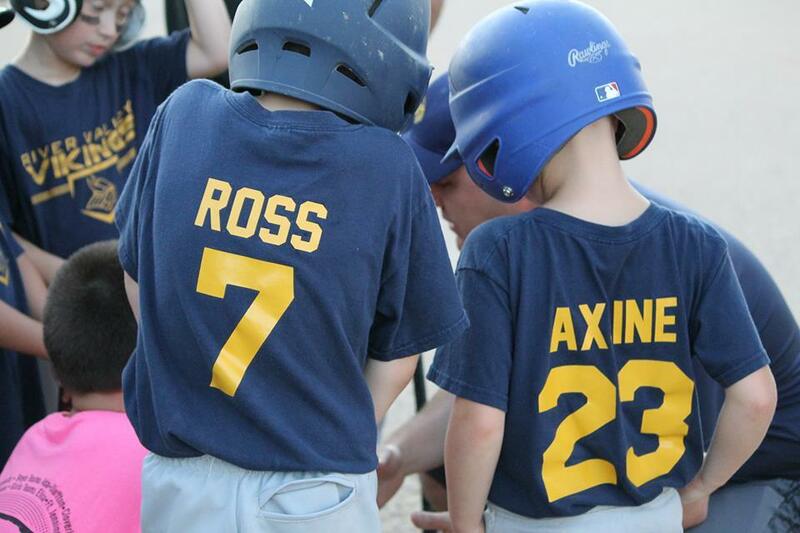 The purpose of RVBFY is to teach boys baseball and girls softball fundamentals, increase self-esteem, have fun, and encourage participation without regard to winning or losing. To view the tournaments for 2019 go to the documents pages. 2019 baseball and softball rules are now available. Click on Documents page to view and print rules. There are new rules in almost every league so please read. Girls softball C division has some major rule changes. Information for club baseball and softball is now available. Click on Club Ball page to view information.